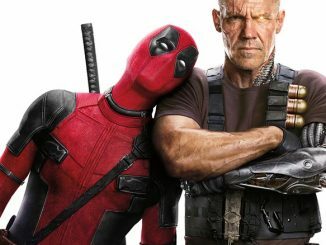 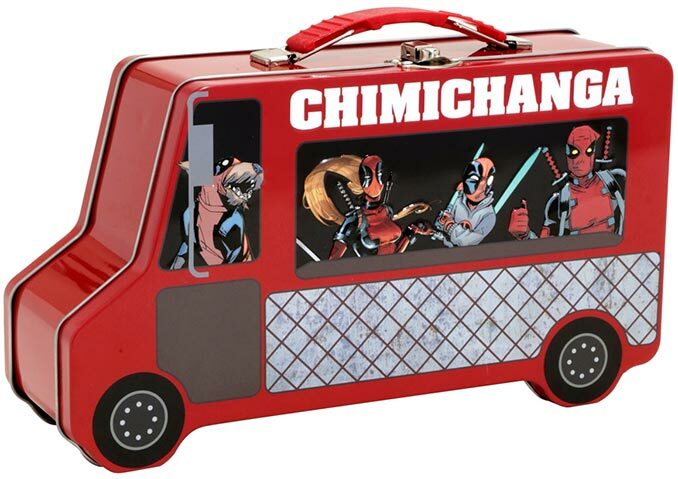 You may not have a chimichanga truck at your work where you can buy lunch, so you’ll just have to bring your chimichangas in with this Deadpool Chimichanga Truck Metal Lunch Box. 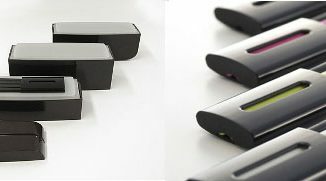 It also works great for storing pencils, pens, and other odds and ends. 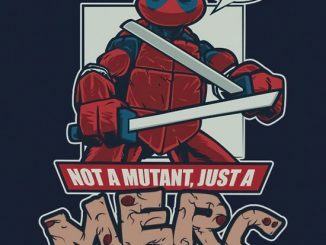 It’s also a nice collectible to just display. 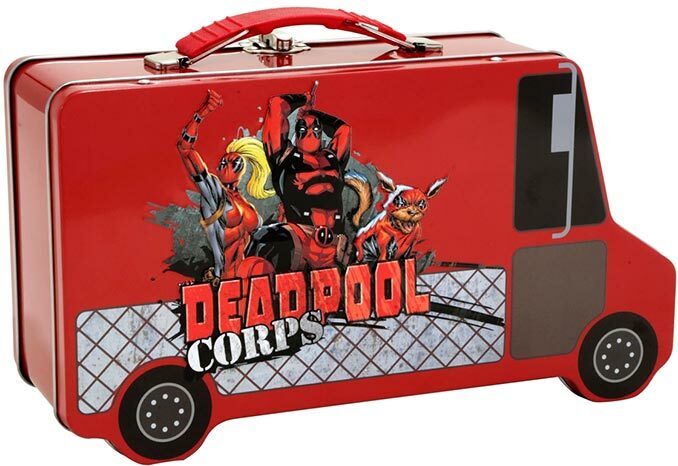 This Deadpool Chimichanga Truck Lunch Box is officially licensed by Marvel and is contructed of embossed metal. 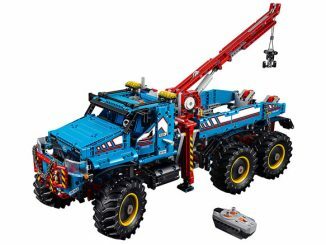 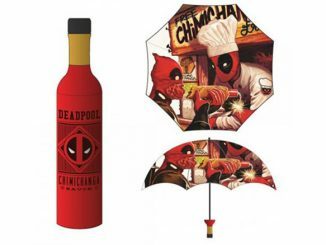 It measures approximately 10″ x 5″ x 3″ and can hold about 8 small chimichangas. 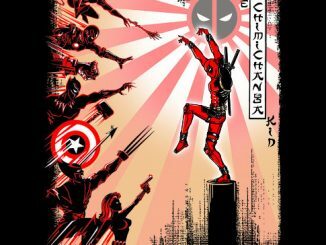 Ooh, chimichangas! 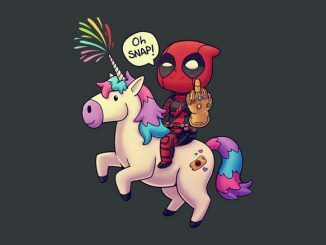 Or, whatever your heart desires for lunch. 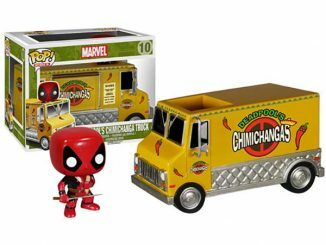 Deapool’s chimichanga truck has become your own personal vehicle for meals on the go! 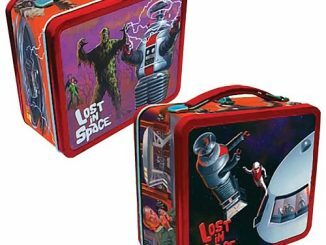 This metal lunch box is shaped like the anti-hero’s truck, and is the perfect travel companion. 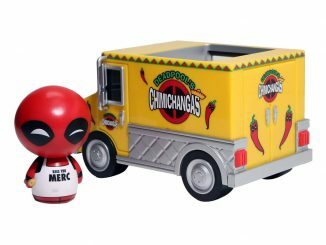 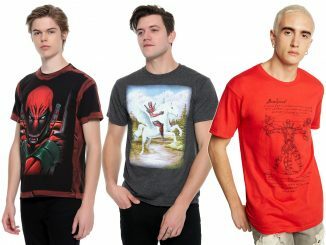 Purchase the Deadpool Chimichanga Truck Metal Lunch Box for $12.90 (on sale for 30% off, $9.03, at time of publication) from BoxLunch. 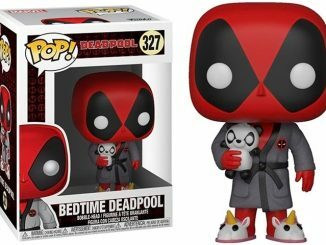 If you’re a fan of Deadpool and chimichanga trucks, check out this one from Dorbz Ridez.